You're the type to go all-in. 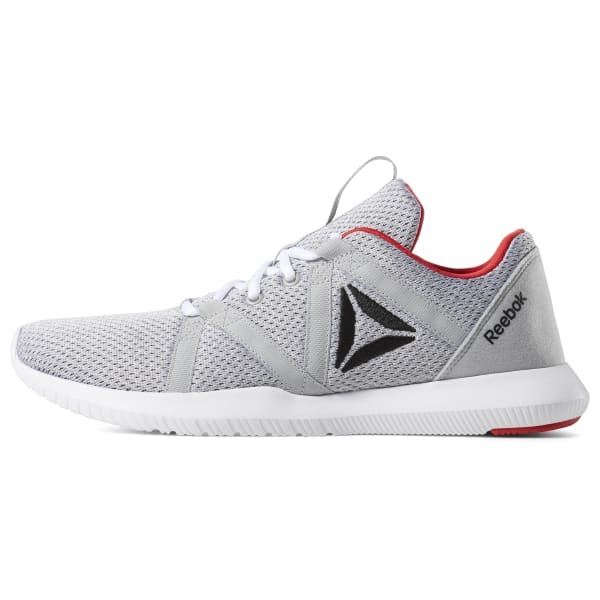 Take things to the next level in this Reago Essential men's shoe with a seamless forefoot design to help support your session. 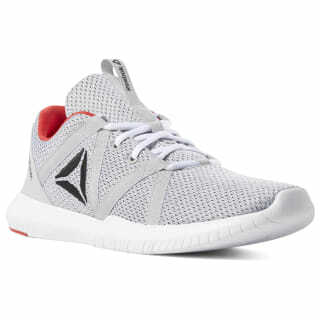 This shoe features a modern design and sculpted midsole with sandwich mesh that enhances breathability with each step.